The Indiana University School of Medicine's Neurosciences Research Building will be constructed in the area of Sixteenth Street and Senate Avenue near the Methodist Hospital campus in Indianapolis. 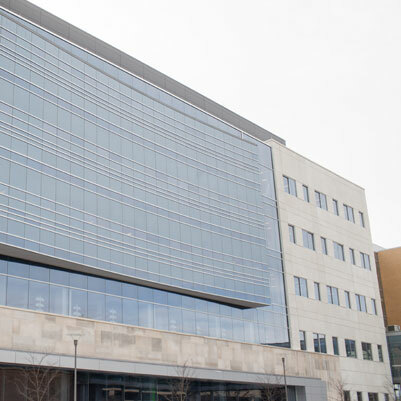 The Neurosciences Research Building, formerly named Research Institute IV, is a continuation of the School of Medicine's and Indiana University's focus on expanding and strengthening the biomedical and life sciences research capability of the university. 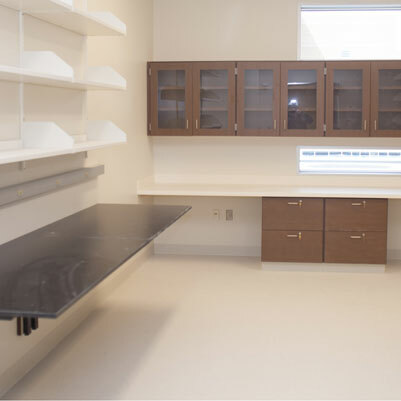 This building will provide laboratory-research space for new scientists and expansion space for existing psychiatric and neuroscience research at IU to create a unique national model for collaborative and transdisciplinary patient care, research, and education for neuropsychiatric and neurological disorders. Two proposed buildings will foster the critical links between superb clinical services and advanced research on disorders of the nervous system. 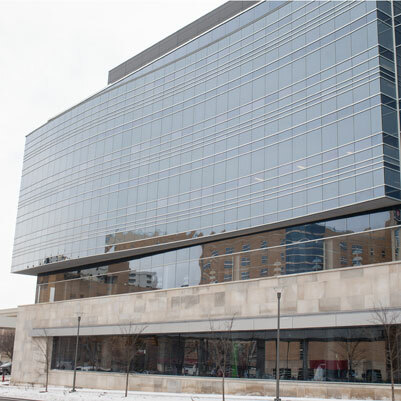 The IU School of Medicine Neuroscience Research Building will bring together current research faculty, newly recruited investigators, and practicing clinicians in a novel organizational structure to achieve both excellence and efficiency in transdisciplinary and translational ("bench to bedside and back") research. The location of the new Neurosciences Research Building near the Methodist Hospital campus will capitalize on synergies that are developing in that location. This will be the first building on the site to be jointly developed by IU and Clarian. The research building will be adjacent to the proposed Clarian Neuroscience Center of Excellence Building, which will house the offices and outpatient care and research activities of clinical faculty in the psychiatry, neurology, and neurosurgery departments at the IU School of Medicine. This synergy will ensure that opportunities for translating research discoveries to patient care will be both identified and fostered. 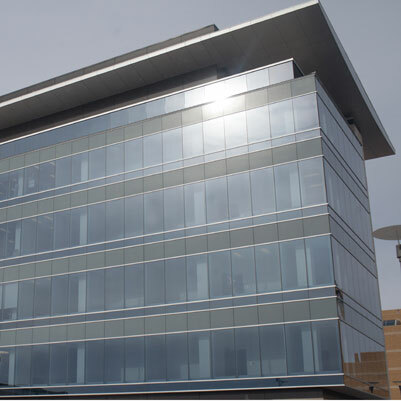 The northern terminus of the Clarian People Mover that connects Methodist Hospital with the IUPUI campus is located adjacent to this site, providing easy access to the medical school campus and hospitals. 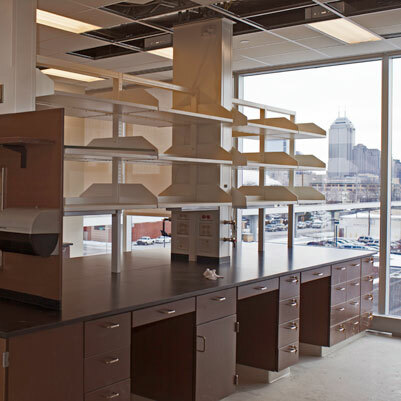 The synergies created by this confluence of laboratory, hospital, and medical staff buildings make this an ideal location for the IU School of Medicine's Neurosciences Research Building.